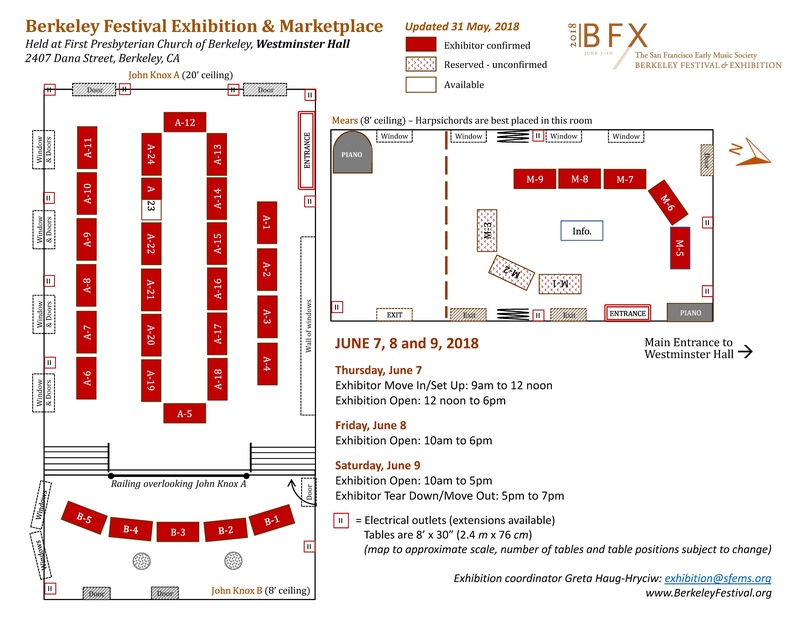 SFEMS Exhibition and Marketplace will take place from Thursday, June 7 – Saturday, June 9, 2018 and is free and open to the public. 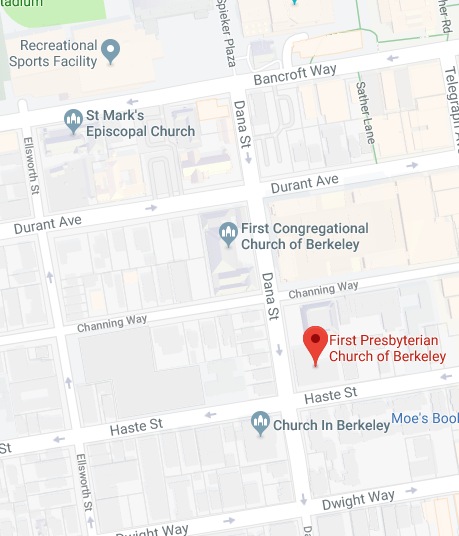 The Exhibition welcomes all interested instrument builders, publishers, and service and early music organizations to register for an Exhibition table. Please review the following rate schedule and table layout information before completing the BFX Exhibition online registration form. To reserve a table for yourself or yor organization, please click here to complete the ONLINE EXHIBITION REGISTRATION FORM or register by downloading and filling out our PDF EXHIBITION FORM. If you have any questions, please contact us at exhibition@sfems.org.